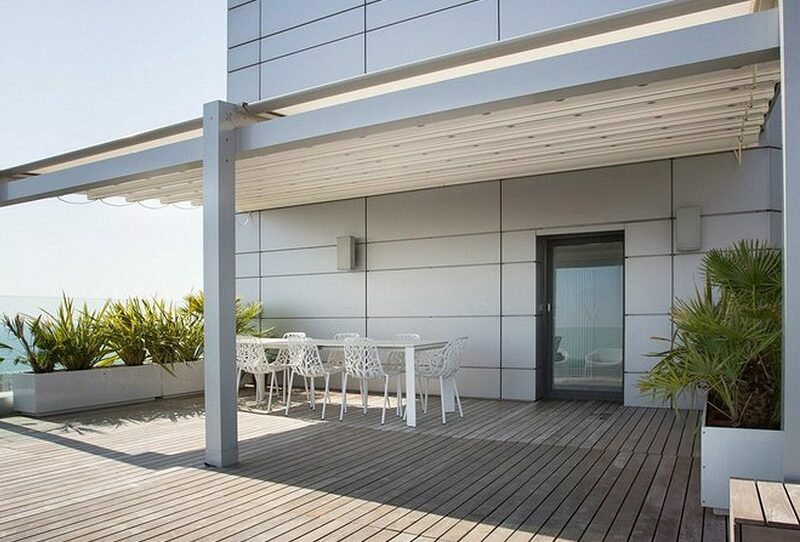 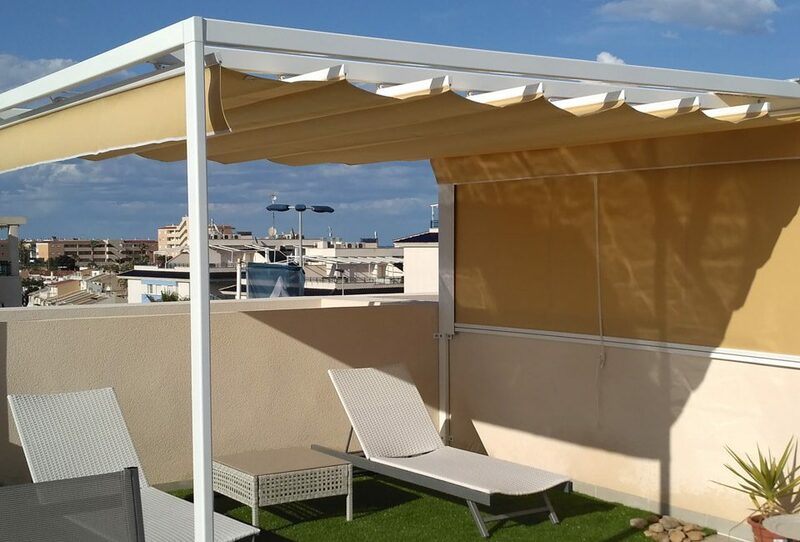 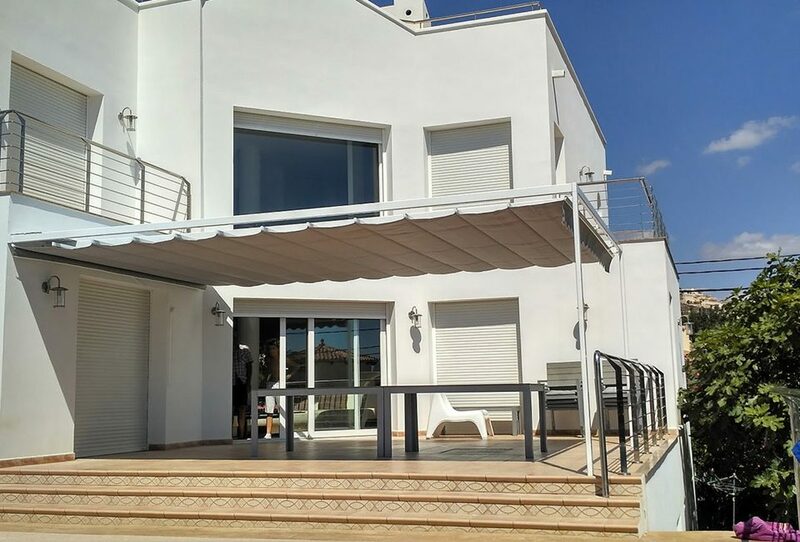 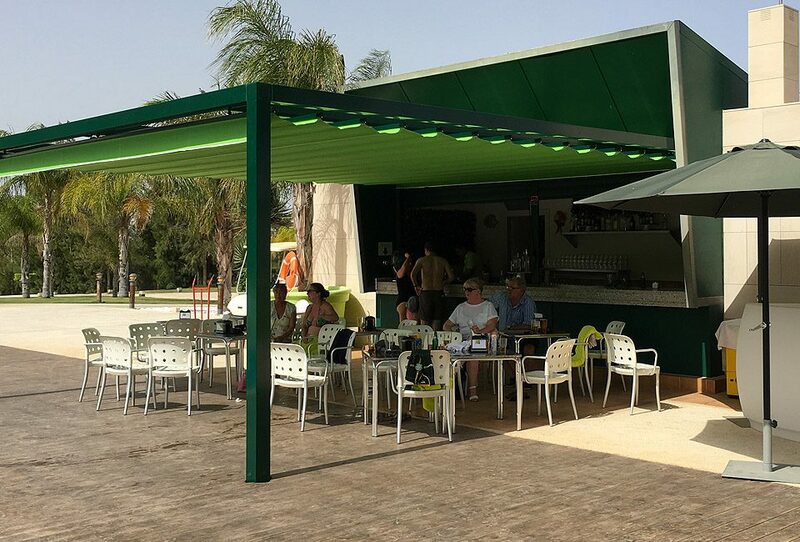 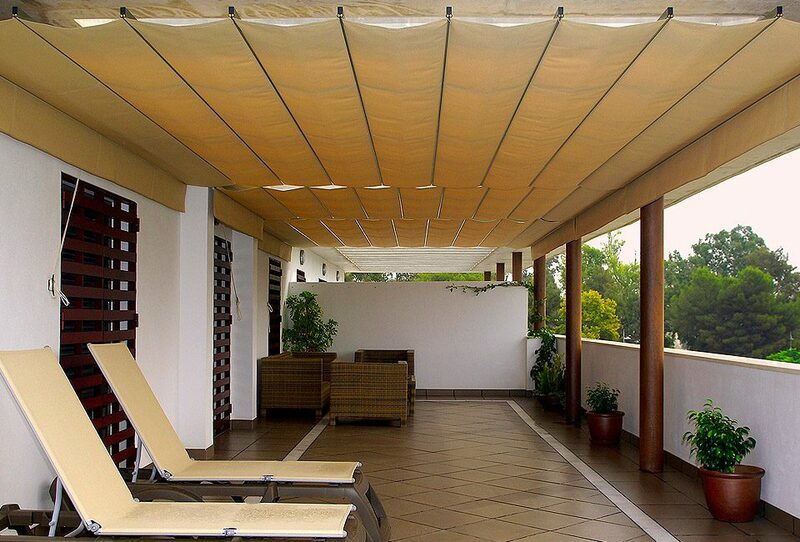 In Toldos Guardamar we have a wide selection of awnings for parking. 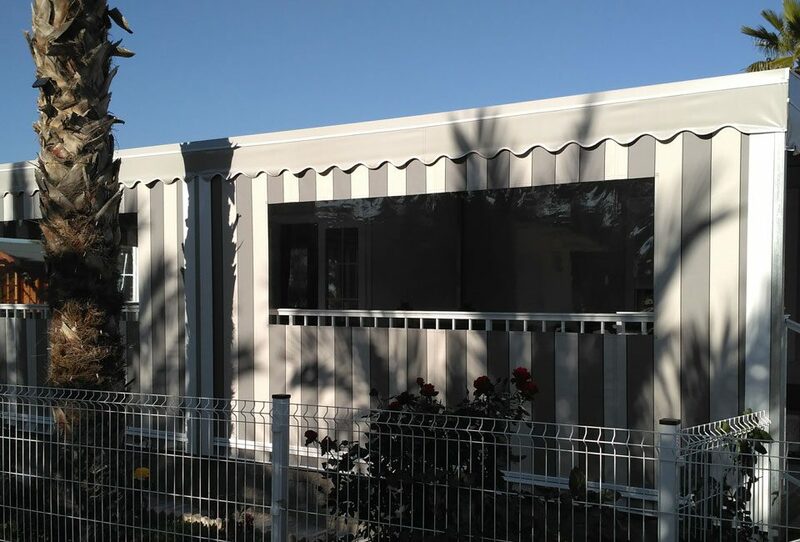 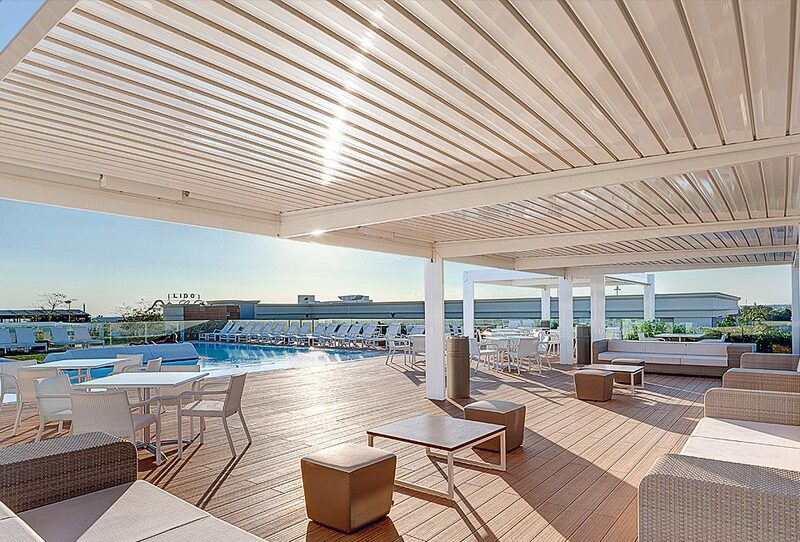 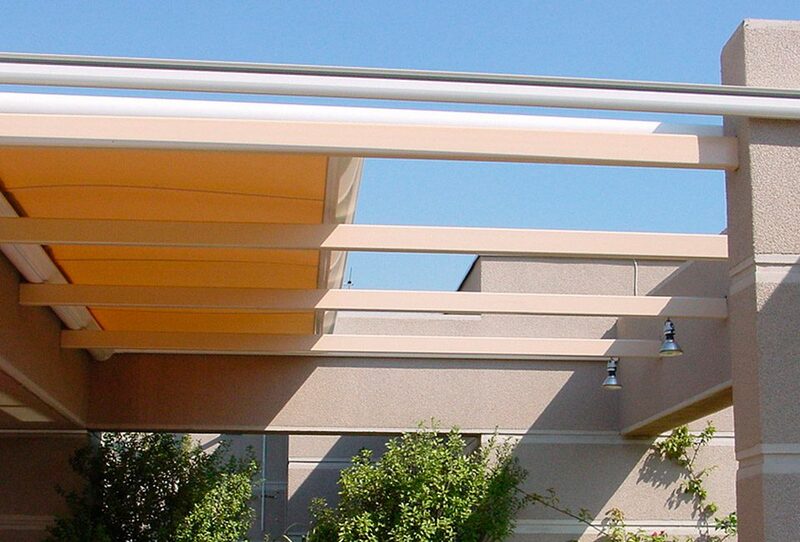 Awnings for parking and garages of private homes, restaurants, or any other type of commercial space. 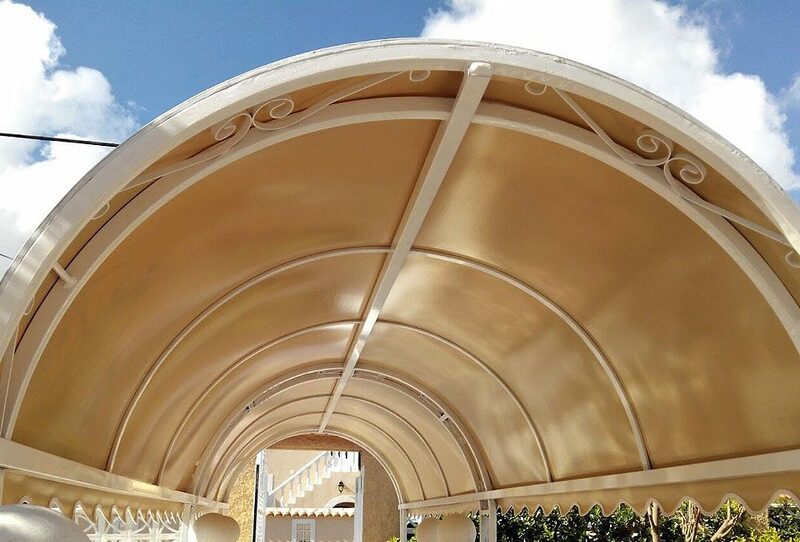 We develop solar protection systems adapted to the needs of your space, in order to create a place where you can protect your vehicles from the inclement weather.